You want your SUV to be able to handle city streets and tough off-road trails. But you're also looking for comfort since this vehicle has the space to carry the kids to and from school or to haul supplies to the office. Two potential choices come up in this transportation category: the 2016 Jeep Wrangler and the 2016 Subaru Crosstrek. Compare their features side by side to uncover the SUV that works best for you. 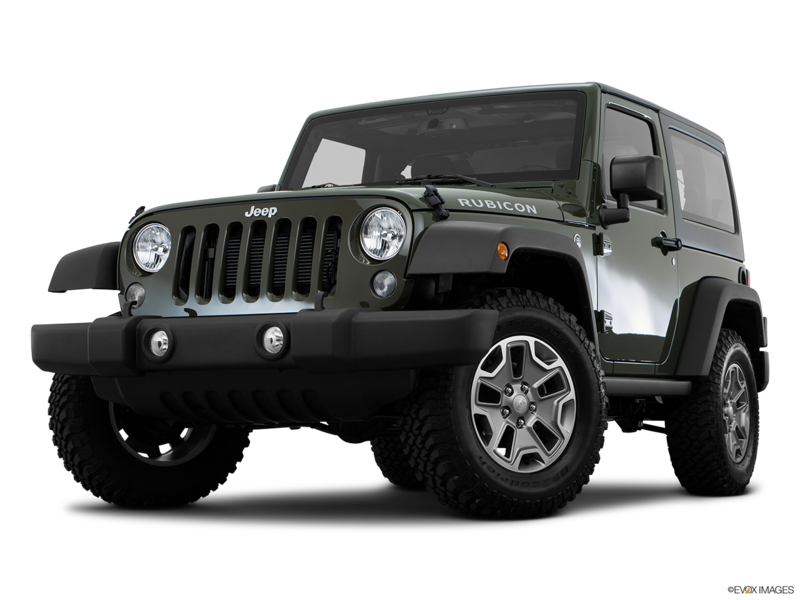 Better performance comes from the 3.6-liter Variable Valve Timing V6 of the 2016 Jeep Wrangler, which outputs 285 horsepower and 260 lb.-ft. of torque. 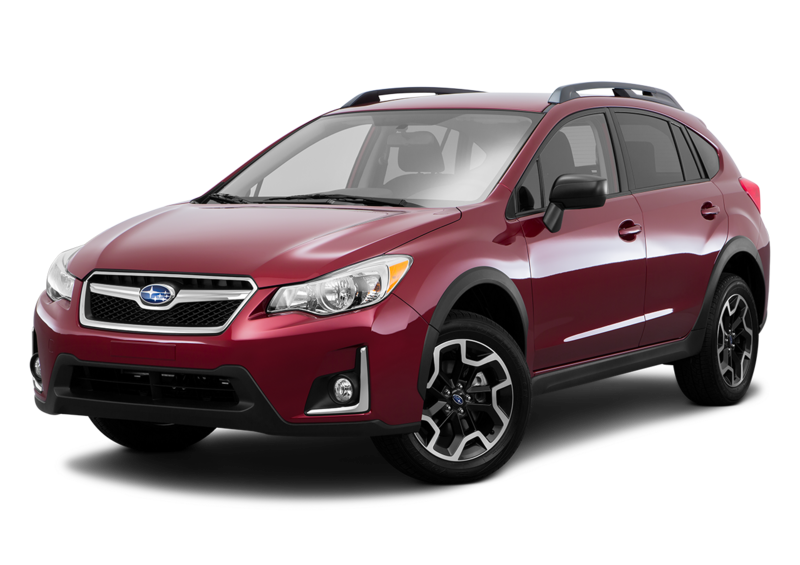 Compare this to the 2.0-liter SUBARU BOXER® engine that produces 148 horsepower and 145 lb.-ft. of torque. 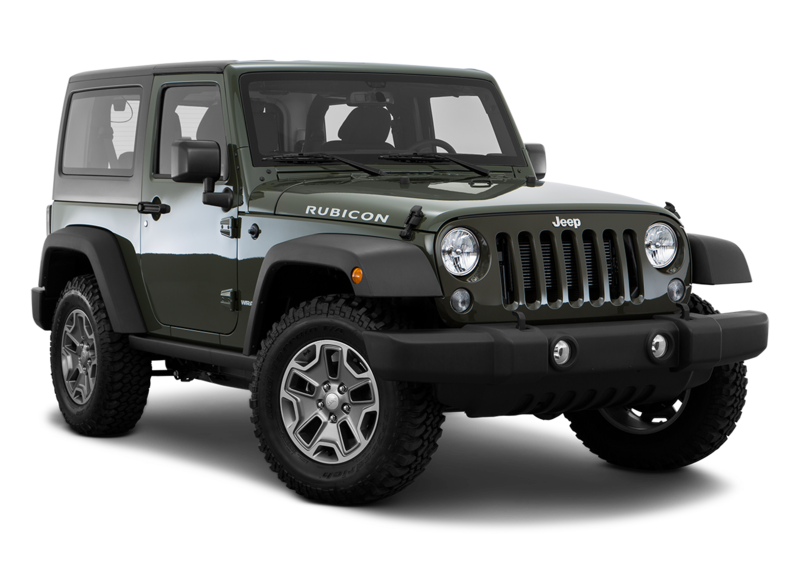 Standard on the Jeep Wrangler is the six-speed manual transmission, Electronic Stability Control, Electronic Roll Mitigation, and Command-Trac® Shift-on-the-Fly Part-Time Four-Wheel Drive, which lets you quickly ship from two-wheel drive to the 4WD high-range. For capacity, the 2016 Jeep Wrangler excels again with a maximum cargo volume of 55 cu. ft. compared to 51.9 cu. ft. Standard tie down loops can secure what you choose to carry. Tow any extra cargo of up to 2,000 lbs. in the Wrangler compared to 1,500 lbs. in the Crosstrek. 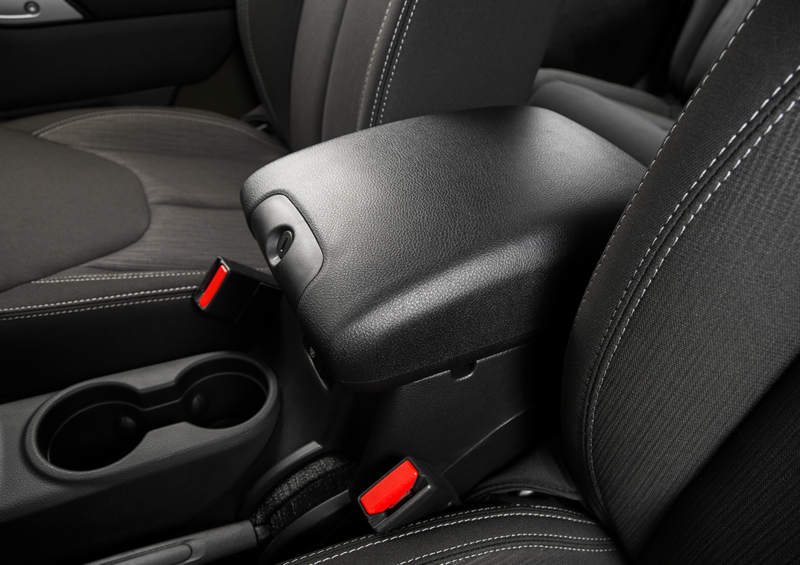 To accommodate passengers, the Jeep offers standard cloth seats with adjustable head restraints, air-conditioning with automatic temperature control, and eight speakers with the Radio 130 audio system. Who has a convertible option? 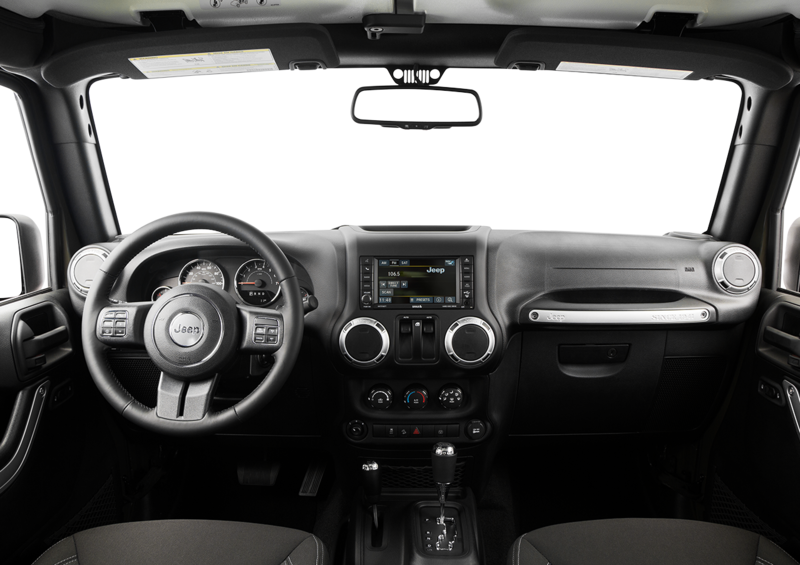 Only the 2016 Jeep Wrangler includes the flexibility of a Black Sunrider® Soft Top. Keep this roof up so you don't have to deal with any bad weather. Fold it back if you want to experience the sun and wind. Remove the top and doors completely and store it so you get a convertible that takes in the environment. Another roofing option is the modular Freedom Top® hardtop, which can match or contrast with the body color and can also be removed.